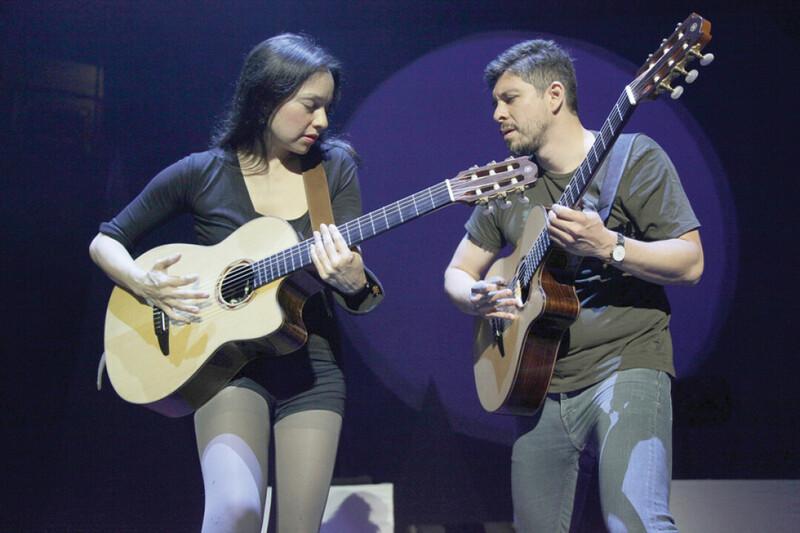 Rodrigo y Gabriela will be in Bozeman for one show only, Saturday, September 15, at the Emerson Cultural Center (111 South Grand Avenue, Bozeman, MT 59715). All seating is RESERVED and this show will be all ages. The doors will be opening at 7pm and the show begins at 8pm. Tickets for this 11:11 presents show are between $50 and $70 in advance and the day of show. The ticket price does not include Ticketfly service fee(s). Service fees(s) vary by purchase method and are applied at checkout.